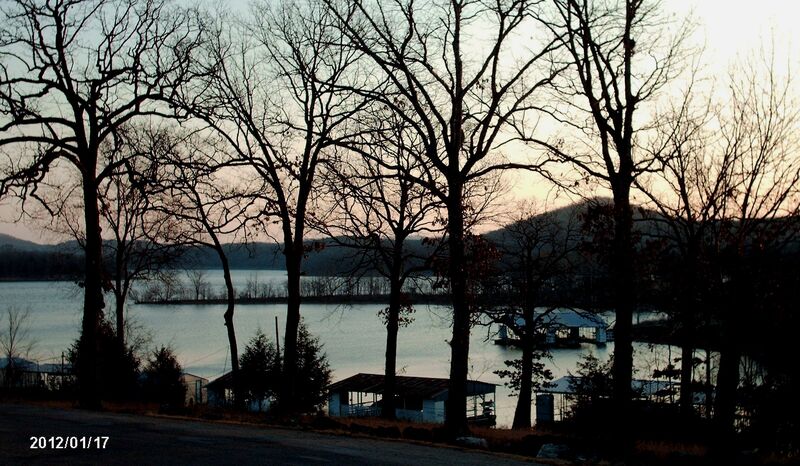 This entry was posted in Nature, Ozarks, Poems and tagged Bortnynansky, home, nature photo, poetry, Sacred Concerto no32, seasons, solemn morning, table rock lake by The Course of Our Seasons. Bookmark the permalink. Music makes the colors brighter. I love the whole idea of the solemnity of the day. Oh, this is lovely. So reverent but so filled with joy. I like the bit of dawn over the dark hills with the still lake. perfect for the verse.